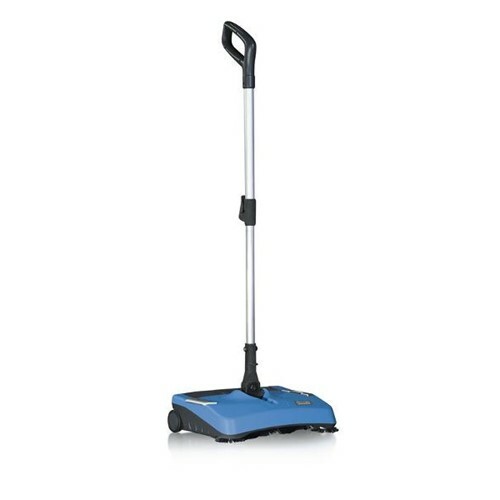 The NS13 cordless power sweeper by Hillyard replaces the manual broom/sweep. No more bending down or struggling to pick up dirt! The NS13 is more ergonomic and comfortable than most vacuum cleaners, and there are no cords to get in your way. Maximum freedom, maximum results.